← ¿Cómo se diagnostica el dolor? 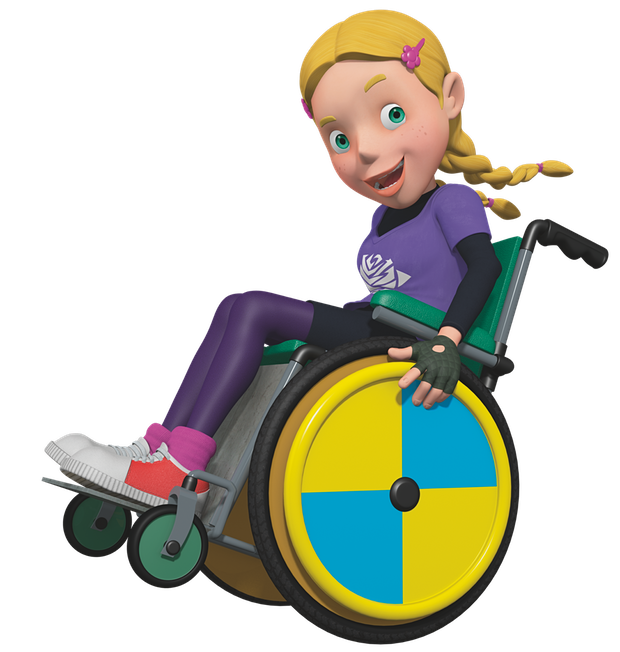 One in 20 children in the UK have a disability but major commercial channels such as Disney and Nickelodeon don’t feature any prominent disabled characters. This could mean that producers are missing out on a commercial opportunity. The BBC’s Mr Tumble helps children with special needs through his use of Makaton (a language programme for individuals who can’t communicate efficiently by speaking). Created by former BBC producer Allan Johnston, Something Special starring Mr Tumble (played by Justin Fletcher) has been Britain’s most popular children’s performer for over a decade, appealing to children of all abilities. While Freemantle Media’s popular Tree Fu Tom series was originally developed by producer Dan Bays to help children with dyspraxia. Esta entrada fue publicada en Lo qué te intereza saber, Sabías qué? y etiquetada chanels, Children’s, comercial, Disability Rights UK, television. Guarda el enlace permanente.